Stunning surroundings on a beautiful natural bay. 15 minutes from Port Elizabeth Bequia s south western peninsula beachfront estate offers long ocean views over the white spand beach, the calm bay and the Grenadine islands in the turquoise Caribbean Sea. 1/2 acre lots on the beach with direct access to the 1600 ft palm fringed coral spand beach, 3/4 acre Hillside lots 100 yards from the beach and breathtaking 1 1/2 acre ridge top locations overlooking the whole bay and only 200 yards from the beach. Each lot offers siting to appreciate the stunning views Planning permission is approved for each lot and the estate provides road, with underground electricity supply and services laid in. The natural bay and perfect beach environment means access by boat is a fun and convenient link to Admiralty Bay and Port Elizabeth. Mustique is a short spail away The islands of Isle a Quatre and Petit Nevis create a large sheltered bay for water sports. 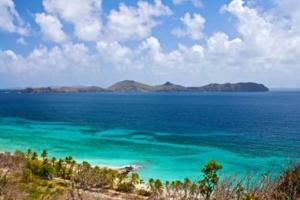 The Grenadines offer some of the best diving in the world. A 50 minute flight from Barbados International, Bequia s airstrip is only a five minute drive away. This is an advertisement maintained by Grenadine Island Villas Reference:Baie de Sucre.The advertiser is wholly responsible for the accuracy of the ad information published on Globespanproperty.com and we make no representation as to the accuracy or currency of the information contained within this website. The photos and details content is the sole responsibility of the owner or agent of the property displayed. Bequia Caribbean Real Estate Agents. 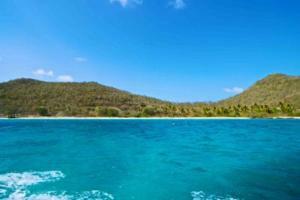 A dedicated website for Saint Vincent Grenadines Property Caribbean. 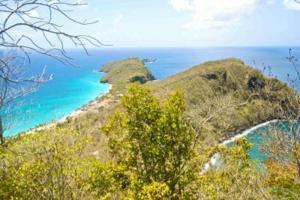 selling Saint Vincent Grenadines properties. 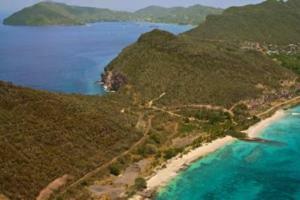 Bequia Real Estate Agents Directory. FSBO For Sale By Owners Direct. Private Owners Selling Privately. Home Sellers. For sale by owner listings specialising in private house sales overseas. 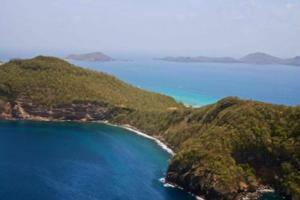 Beachfront Land Properties Saint Vincent Grenadines Plot of Land.